Figure skating and hockey take more than just skill on the ice. You need to be strong, fast, and healthy to make sure you go home with the top prize. 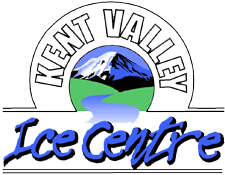 At Kent Valley Ice Centre, we ensure you have the tools and equipment you need to build your strength, improve your flexibility, and increase your stamina. 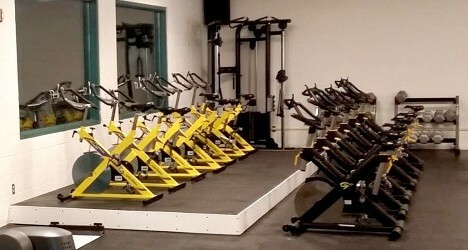 Our Kent, Washington, Fitness Centre is conveniently located inside our facility, so you can go from the ice to the gym without having to pack up. The Fitness Centre is generally open daily from 9:00 a.m. - 8:00 p.m. It may be open earlier or later based on the facility schedule, so please give us a call if you have any specific questions about times.